The Italian super car maker unveiled the Veneno in March this year, also announcing that only three cars will be sold every year. Rumour has it all three have already been sold this year. 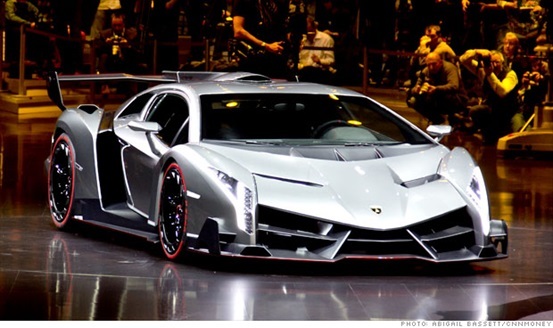 The Veneno will get you from 0 to 60 mph in a rapid 2.8 seconds and has a top speed of 221 mph. An enhanced Porsche engine means that this baby reaches 751 horsepower; it can reach 100 km/h in only 2.8 seconds, with a top speed of 395 km/h. 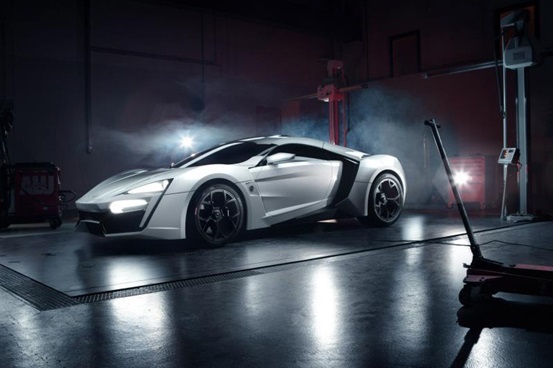 The first supercar produced in the Middle East was revealed at the Qatar Auto Show to an awed audience. This powerful supercar by Bugatti has a 1,2000 hp engine, reaches 60 mph in only 2.5 seconds and has a top speed of 268 mph. 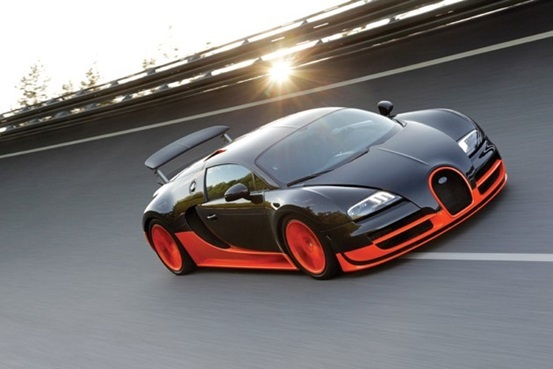 The first five Veyron Super Sport cars have been painted with a black and orange “world record” colour pattern after beating the Guinness record for top land-speed. Only 77 of these will hit the streets. 750 horsepower means that this lush car can reach 60 mph in only 3.4 seconds. The fastest it can go is 354 km/h; it’s nice to know you can drive that fast if necessary. 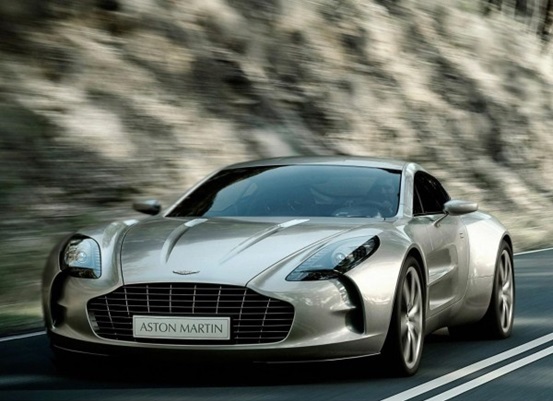 It’s the fastest Aston Martin ever released. 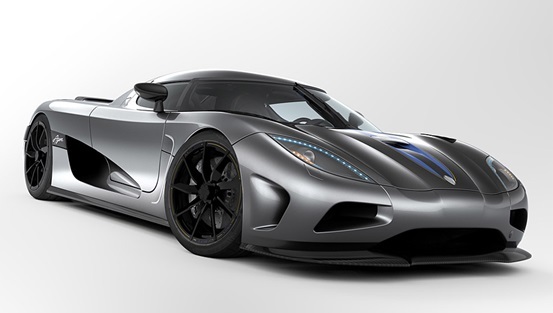 In just 3.3 seconds this beauty can reach 60 mph, thanks to 650 horsepower. Its top speed is 339 km/h, and if you were to purchase this one, you’ll have joined one small club- only 19 other people will have one. Its design has been applauded internationally. 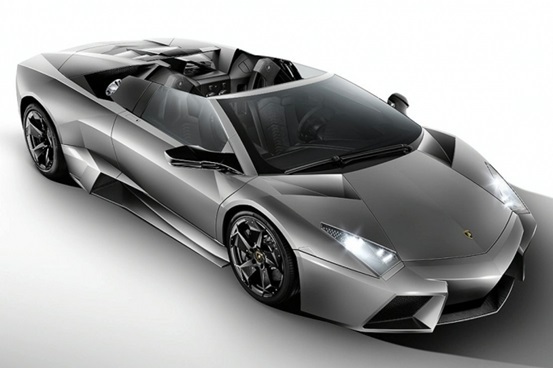 You’ll drive up to 60 mph in just 2.8 seconds in this supercar, which is capable of reaching 418 km/h. Before you sign a waiver, however, you’ll only be able to reach 378 km/h. That’s possible thanks to horsepower of 910. But don’t get too excited, there’s only 16-20 being built each year.